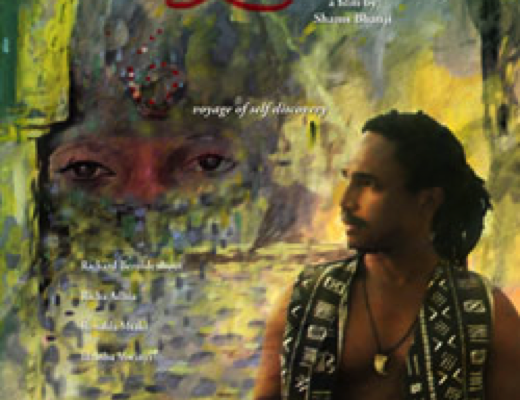 Zamora, a vain, well-traveled painter and womanizer, enters the enchanting world of Zanzibar on a journey of self discovery. Zamora meets an Omani woman who persuades him to buy a dhow (sail boat) and live a calm life, but ultimately his wanderlust and adventurousness lead him to trouble. Through three relationships, with Zulfa, Saada, and Zareena, Zamora becomes caught between good and evil.